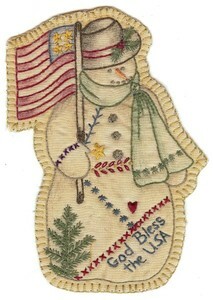 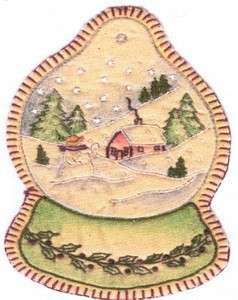 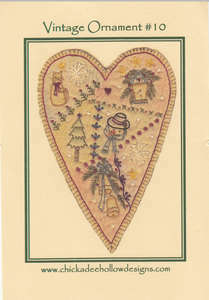 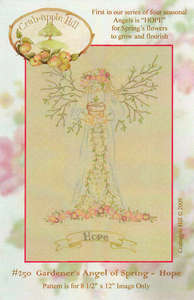 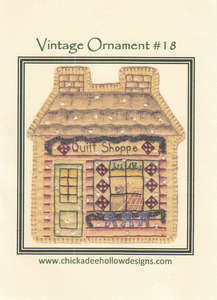 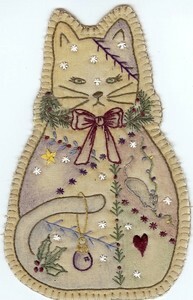 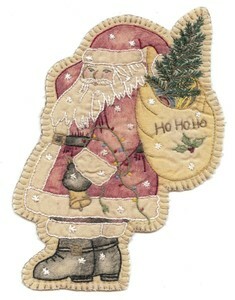 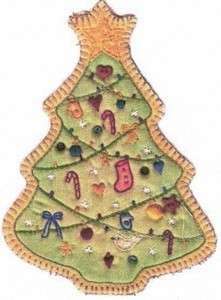 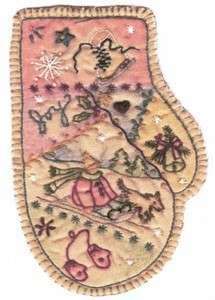 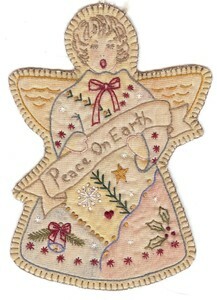 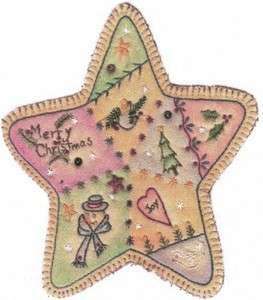 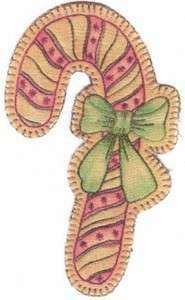 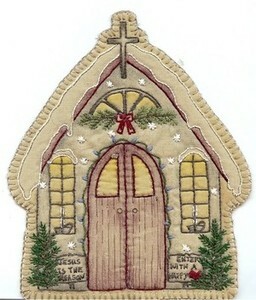 Embroidery patterns for holidays, ornaments and just something pretty! 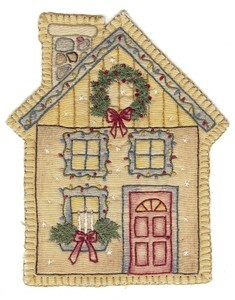 Use single strand embroidery floss in any colors you like or follow the directions on the pattern. 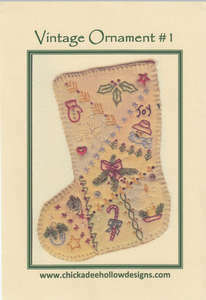 You can stuff them or add a piece of felt on the back. 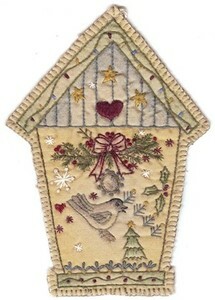 Most measure 4"x 5".